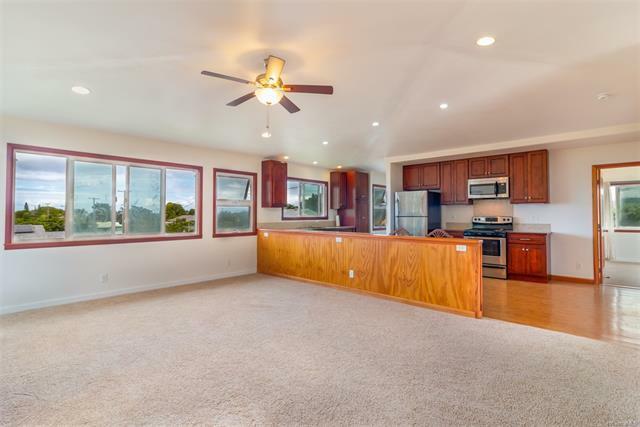 Country living in Waialua!Large MOVE IN READY 5 bedrooms, 3 bath home. 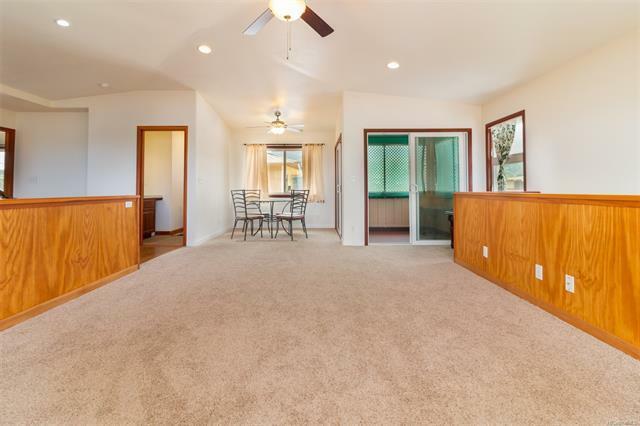 Front section of the home is new and has 3 bedrooms/2 bath. 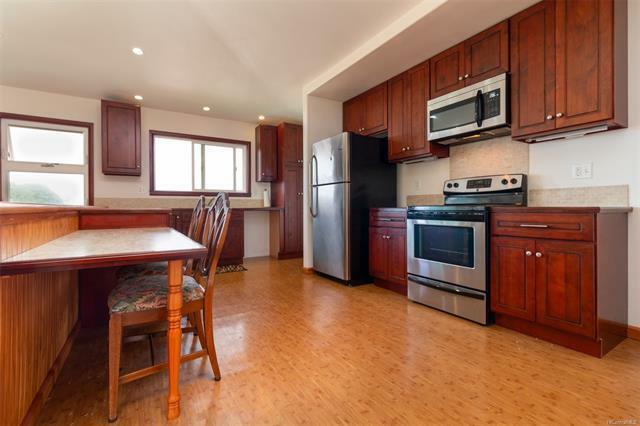 The back section is completely renovated with 2 bedrooms/1 bath. 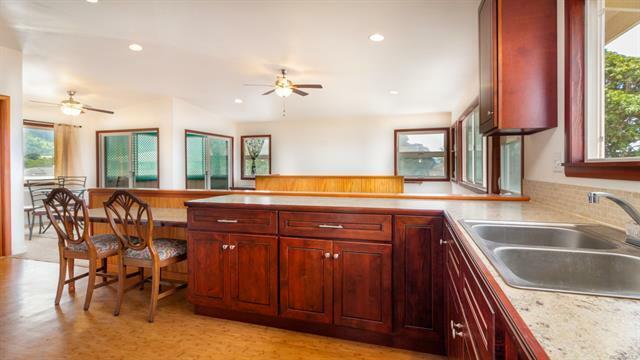 Centrally located within 5 minutes from shops and schools, this is a true multi-generational home. New roof, new septic, new electrical, new flooring and new hurricane clips. Listings provided courtesy of Bhgre Advantage Realty N Shore.